Our six crackers for this week start with Nocturne – The Piano Album, a soothing collection of solo piano pieces by Vangelis, recorded in his inimitable style. The album features 11 new tracks as well as brand-new versions of iconic hits ‘Chariots of Fire’ and the ‘Love Theme’ from Blade Runner. 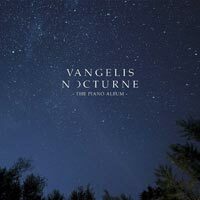 Nocturne is Vangelis’s first new album in two years, and the first time he has recorded himself playing a grand piano. 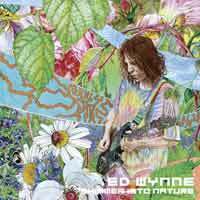 It includes a host of new piano compositions inspired by night-time and his long-held passion for space. This is guaranteed to relax us all at a fraught time! like a post-mortem photograph of a failed utopia. primal intensity reflects a certain unrest at the heart of the album. 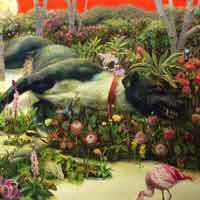 long diluted genre through a galvanizing return to form.” I’m not sure exactly what that means, but the album is great! 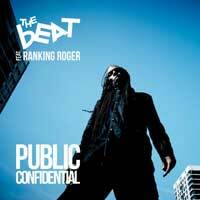 reggae ska tunes pointing the finger at the mess of current politics. psychedelic visionary and founder of the legendary Ozric Tentacles. Scotland’s east coast by the Firth of Forth. 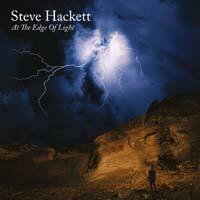 Our release of the week is At The Edge Of Light, the latest album from legendary former Genesis guitarist Steve Hackett, which follows the tremendous success of 2017’s The Night Siren. 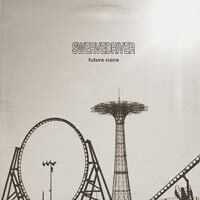 The album features ten songs, over the course of which Steve unites a vast number of styles ranging from guitar-driven rock to epic orchestration, from world music to the reflective and atmospheric, all brought together in his unique style.